The last Harry Potter book may have been published nearly a decade ago, but that doesn’t mean that there aren’t a bunch of great ‘Potter’ themed gifts this holiday season. Read on to learn more, and have a Very Harry Christmas! The Fantastic Beasts and Where to Find Them film was released in November, and there’s a horde of great tie-in products that would make fantastic holiday gifts. A horde of companion books covering everything from posters to fashion, and behind-the-scenes to colouring will be published to tie-in with the movie release. 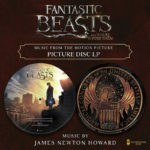 For the budding film score collector, James Newton Howard’s original score for the film. Both a regular and deluxe edition will be printed, the later with bonus tracks and demo material. 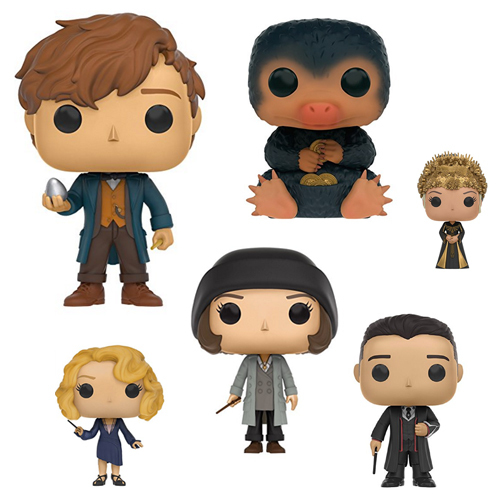 These are some really funky figurines — there’s all the main cast (Newt, Tina, Queenie, Jacob and co.) plus a nifty little Niffler. J.K. Rowling’s original textbook (penned as Newt Scamander), and the source material for the film. Also available in a boxed set along with Quidditch Through the Ages + The Tales of Beedle the Bard (see: charity textbooks). 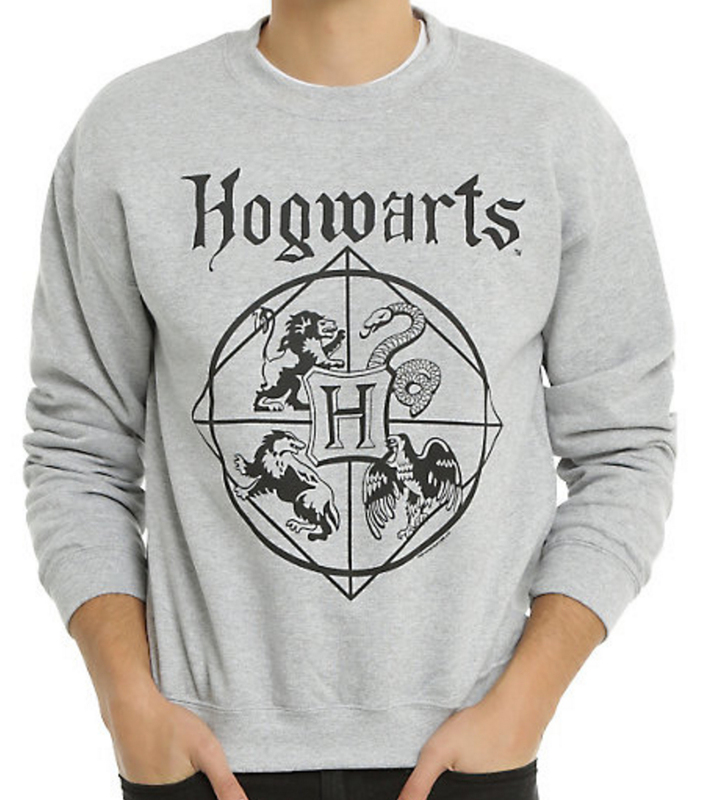 A collection of apparel inspired by the film. Jewelry and trinkets inspired by the film. 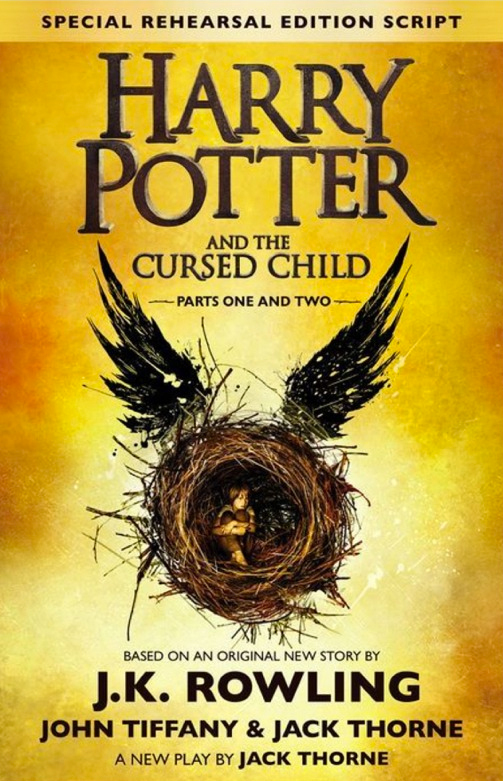 Harry Potter and the Cursed Child, the ‘eighth Harry Potter’ story premiered on the West End in July 2016, in parallel with the publication of J.K. Rowling’s script. 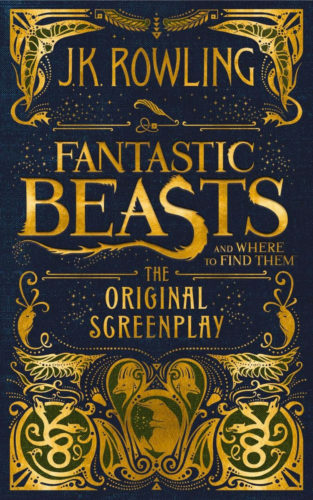 The official script for the play, penned by Rowling, Jack Thorne, and John Tiffany. Tickets to the Cursed Child play are in hot demand, but the official site has all the information you need. A glorious fully illustrated edition of the first ‘Harry Potter’ book, featuring artwork by Jim Kay. 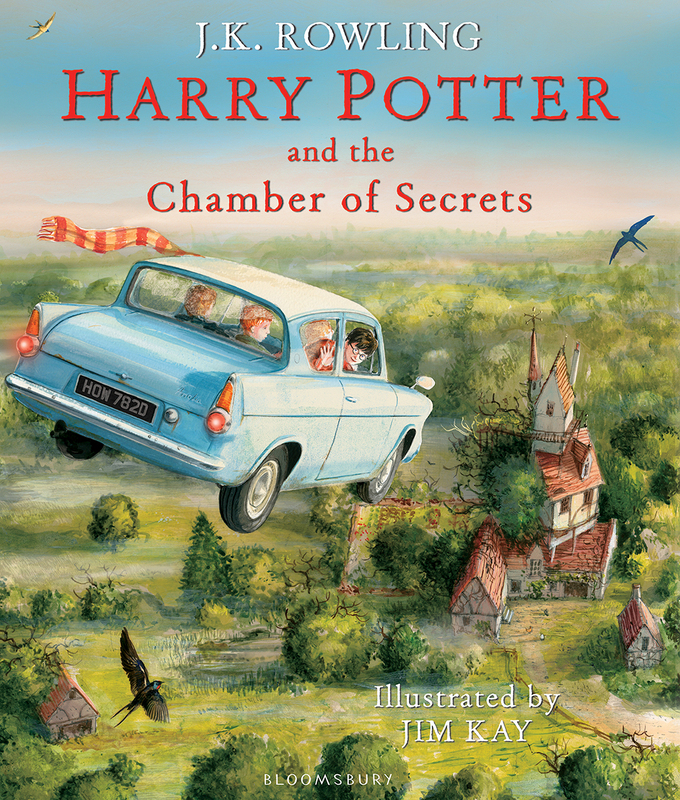 A glorious fully illustrated edition of the second ‘Harry Potter’ book, featuring artwork by Jim Kay. All eight ‘Harry Potter’ films, released between 2001 and 2011. Stars Dan Radcliffe (Harry), Rupert Grint (Ron) and Emma Watson (Hermione), and directed by Chris Columbus (1-2), Alfonso Cuarón (3), Mike Newell (4) and David Yates (5-8). Unofficial merchandise from Redbubble — everything from t-shirts to mugs and stickers to stationary. 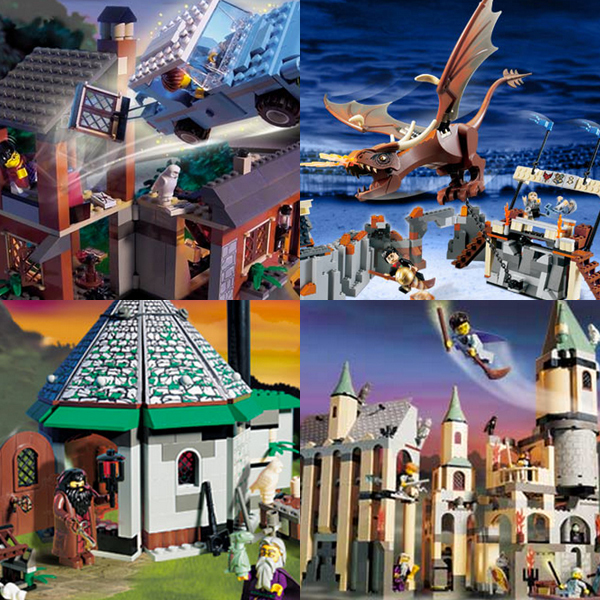 It doesn’t matter how old you are — these sets are seriously fun to build. A collection of Harry Potter Japanese chibi plush toys.